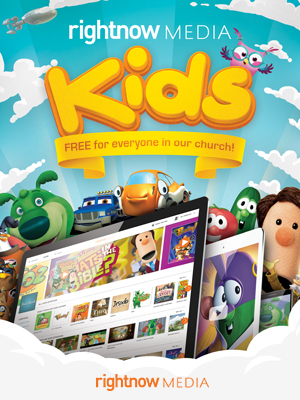 RightNow Media is a free gift for everyone in our church. Now every person in our church can access over 15,000 Bible studies. 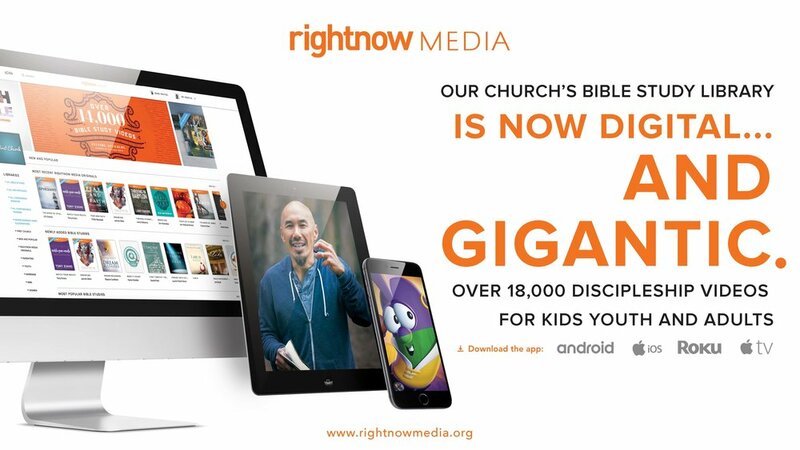 RightNow Media has studies for small groups, families, students, leadership development, and much more. The content comes from over 250 top Christian publishers and ministries. Just click on the button above to create your own RightNow Media profile. In addition to accessing content from any of your devices, you can create custom playlists so you can pick up where you left off anytime. There is also a whole section just for kids!